Lifelike and realistic looking fake fruit is the shape of lemon, is made of polyfoam, good as teaching aid to teach kids or use in kindergarten, decorate room, photograph, tabletop and so on. And also great for filling centerpiece bowls, decorative vases or apothecary jars. 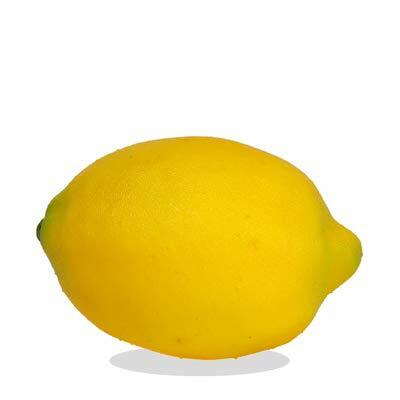 Come with 12pcs yellow artificial lifelike lemon, decorate everywhere you want. Reusable- made of polyfoam, use on many occasions. Can be used as teaching aid to teach kids or use in kindergarten, decorate room, photograph, tabletop and so on. If you have any questions about this product by sexyrobot, contact us by completing and submitting the form below. If you are looking for a specif part number, please include it with your message.